If “you are what you eat,” you may unknowingly be a genetically modified organism, thanks in part to the Grocery Manufacturer’s Association. How the largest food industry group gave $14 million to kill a food-labeling initiative may prove to be illegal. 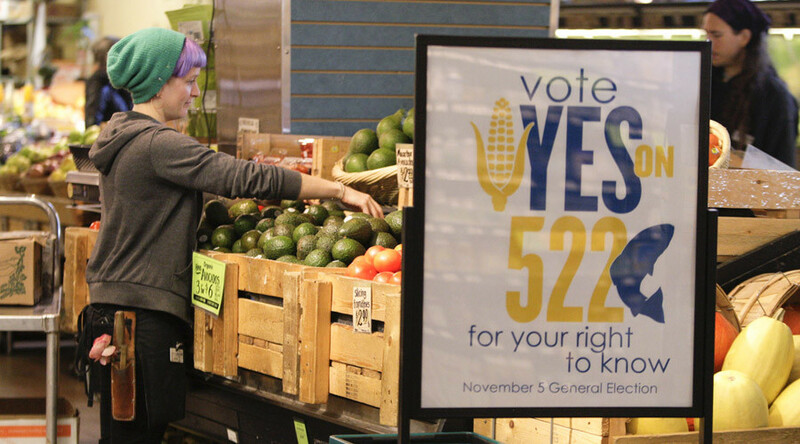 Washington State’s Initiative 522 would have required labelling for all genetically modified foods, much to the chagrin of big food producers. The Grocery Manufacturer’s Association (GMA) pushed back against the measure, using some $14 million to fund a campaign, Fortune reported. The legality of donating money to any cause GMA sees fit is not in and of itself in question. What is in question, however, is the legality of how GMA went about that. 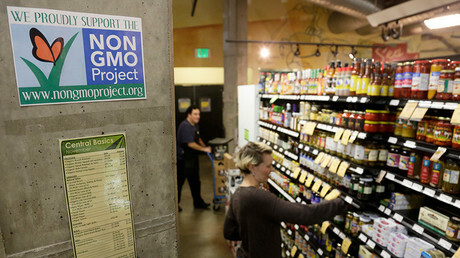 Fortune reports that the meeting notes indicate protection of the identities of these members was one of the Defense of Brands’ top priorities, along with fighting GMO labeling. The Defense of Brands held out registering with the Public Disclosure Committee and, therefore, failed to register contributors. “There is one, and only one, reasonable inference that can be drawn from the facts before this court: that the GMA intentionally took steps to create and then hide the true source of the funds…from the voting public of Washington State,” Judge Hirsch wrote. The penalty for this has yet to be determined, as the next steps of the case will be to decide whether or not the GMA intentionally violated the “spirit and the letter of the law,” as the ruling said. GMA CEO Pam Bailey claims that any violations where failures to understand an “unconstitutionally vague” law.